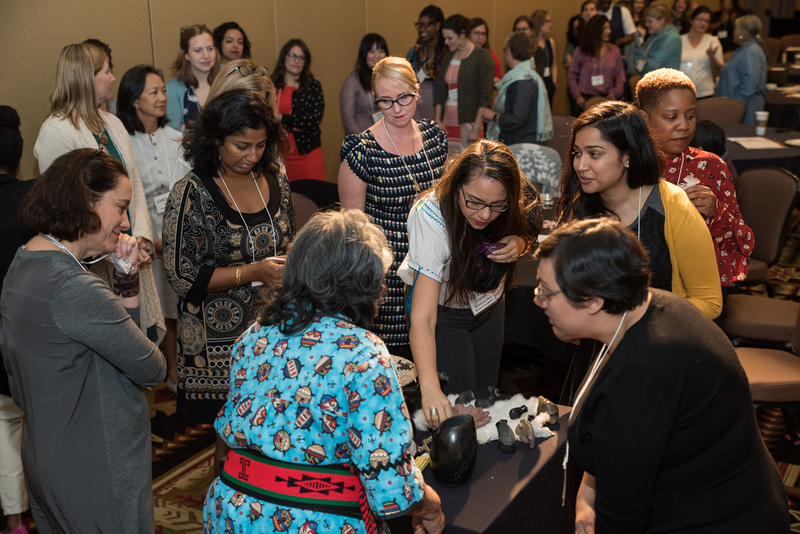 Meetings have been the centerpiece of FRE’s programming, garnering accolades for inspiring programming, deep exploration of pressing topics and ample opportunities for establishing and strengthening relationships with peers. A Spring Meeting, which provides updates on and analysis of policy, politics, and philanthropy that affect the field of reproductive health, rights, and justice in the United States and internationally. This meeting has historically been called the Washington Briefing and been held in DC, but beginning in 2018 it is the Spring Briefing and may move to other locations. Registered Members can access information on previous Briefings/Meetings, including meeting reports, speaker contact information and more by clicking here. A fall Annual Meeting, which covers a broad range of topics of interest to funders in this field and addresses strategies to collaborate in policymaking and philanthropy. Registered members can access information on previous Annual Meetings, including meeting reports, speaker contact information and more by clicking here. In addition, FRE often convenes other briefings on timely topics, which take place in person or via teleconference when pressing issues arise in the field.